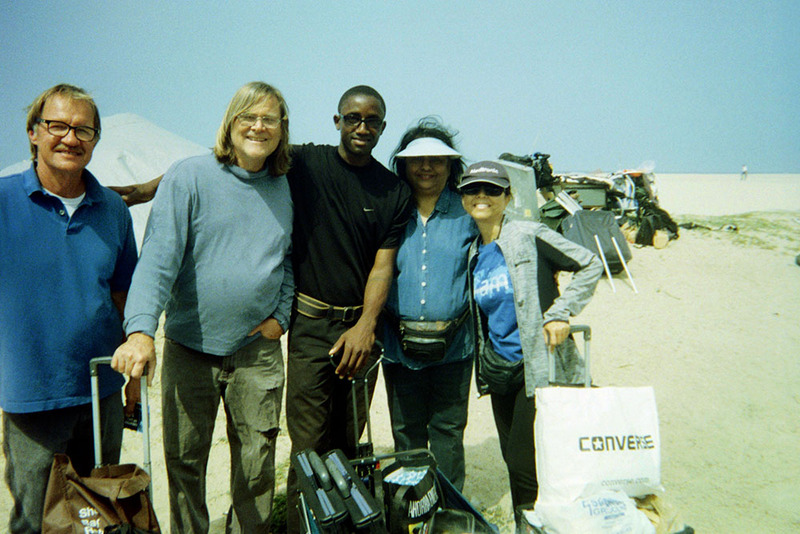 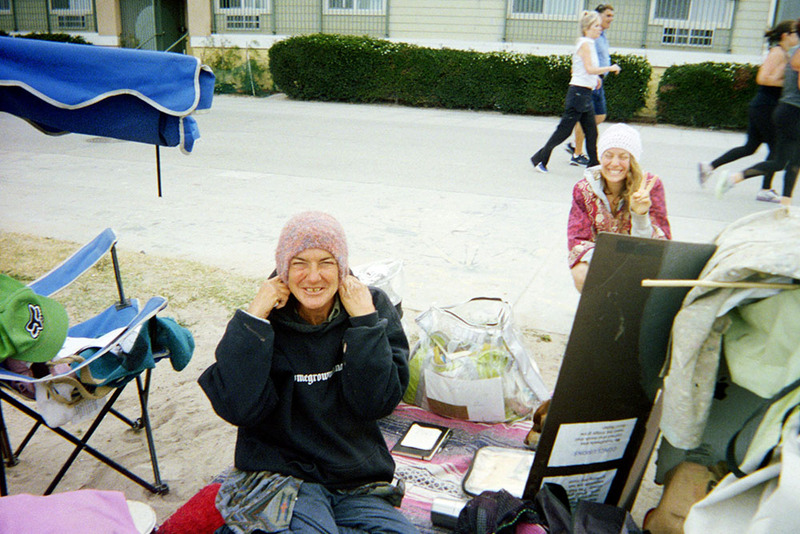 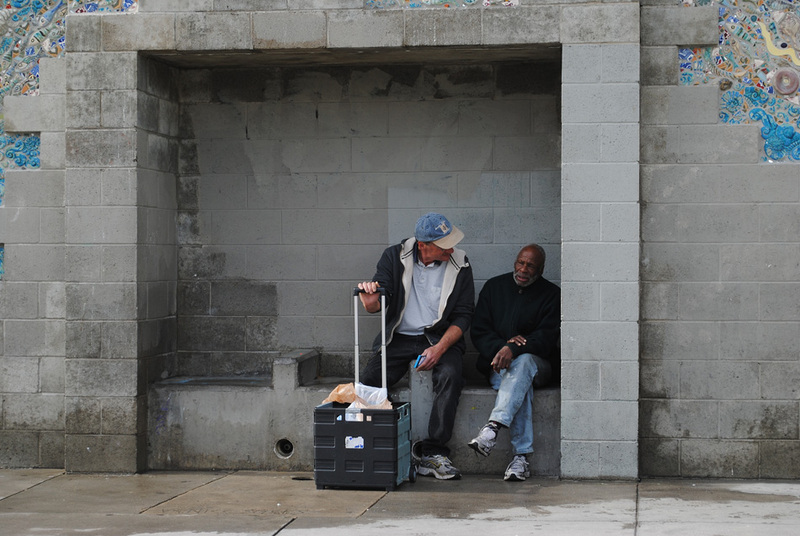 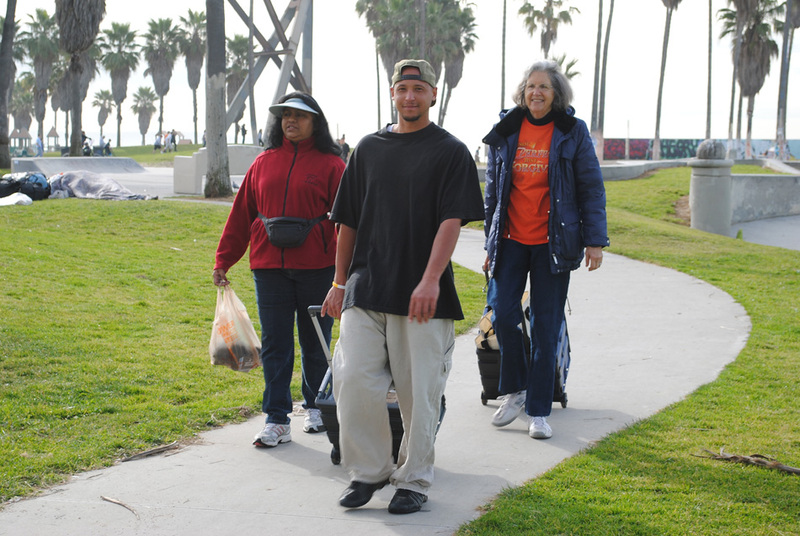 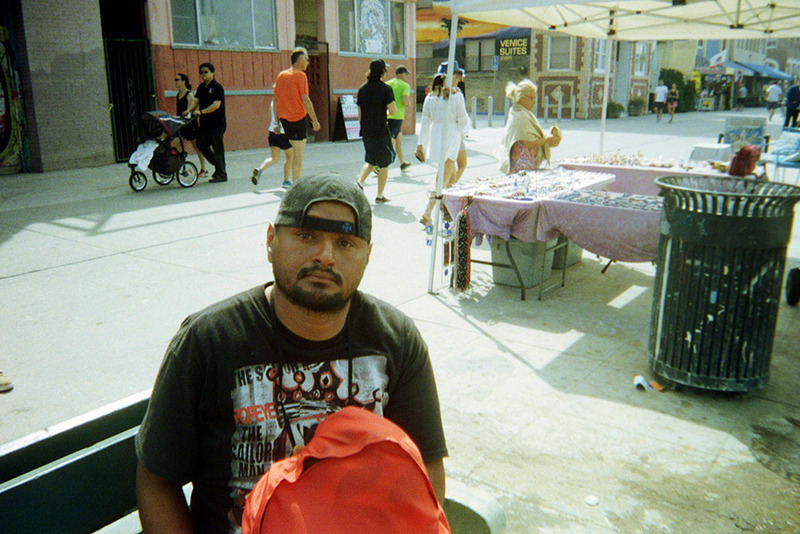 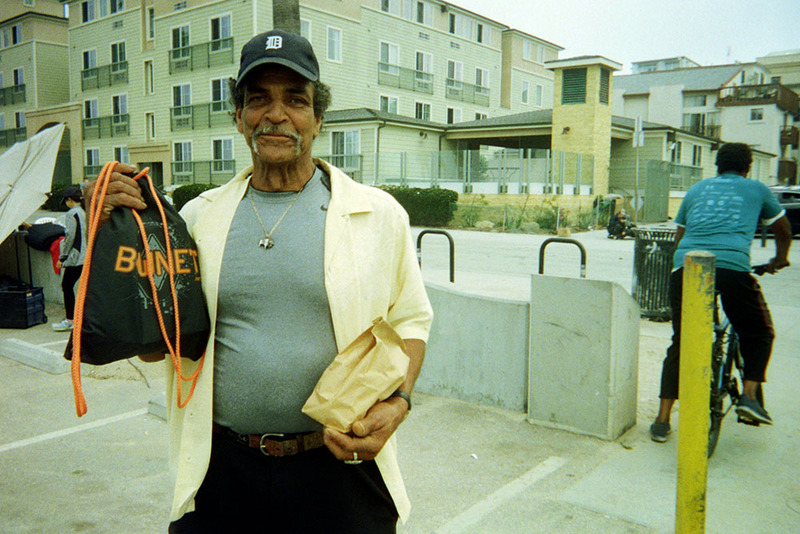 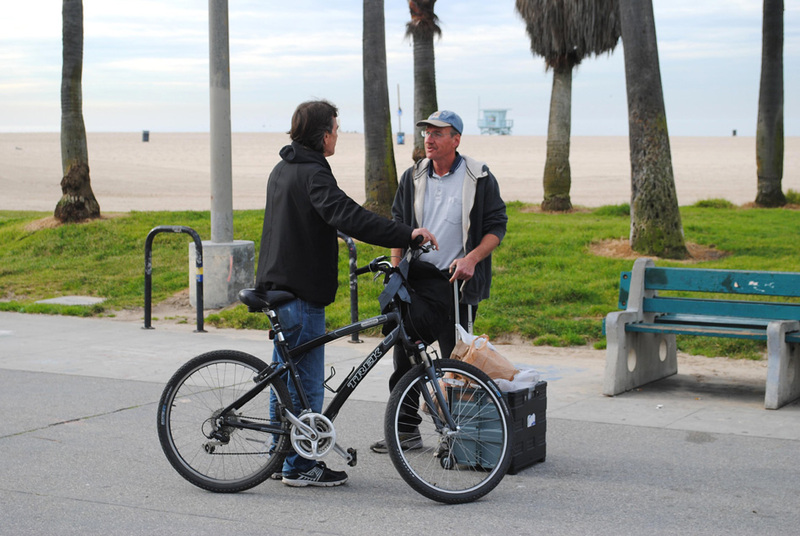 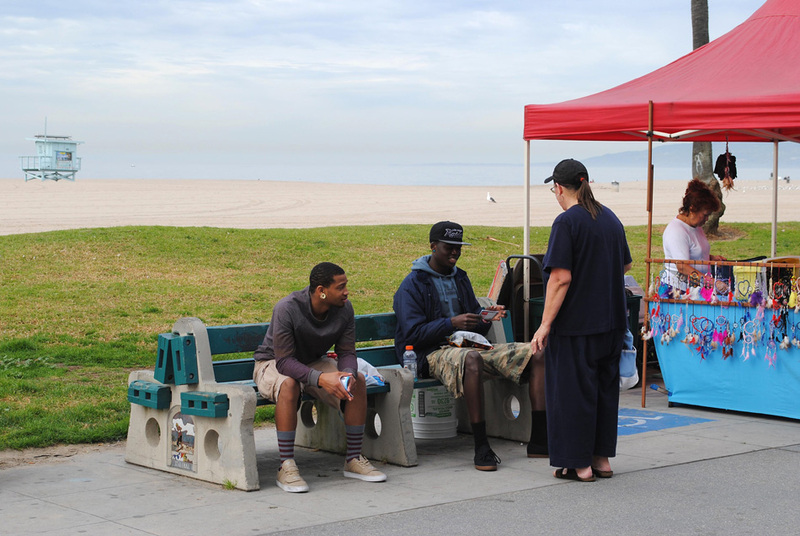 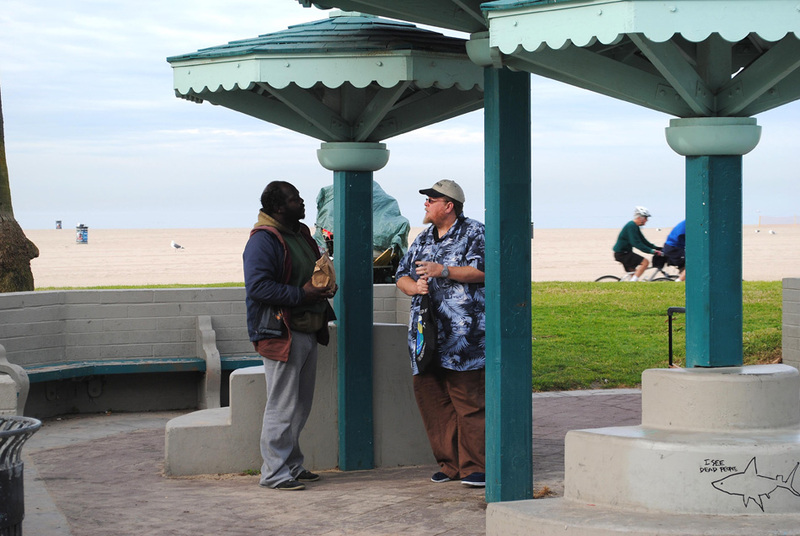 Join us the first Saturday of every month for our evangelistic outreach to the Venice Boardwalk. 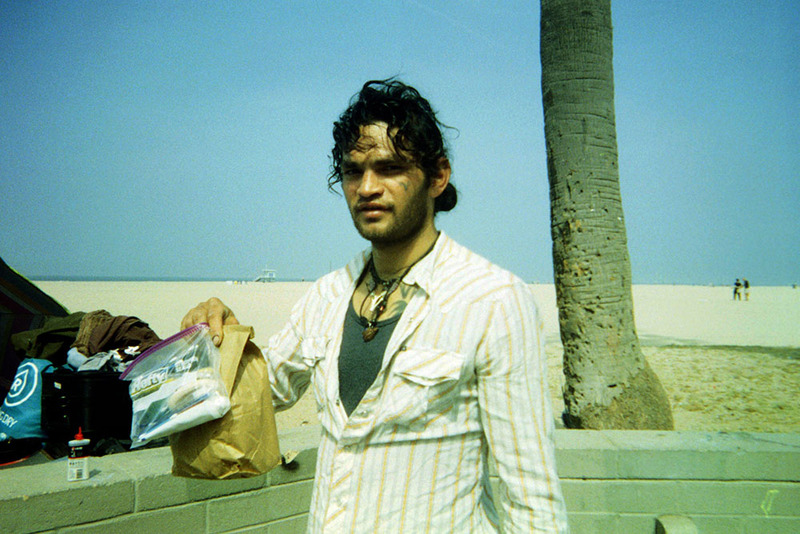 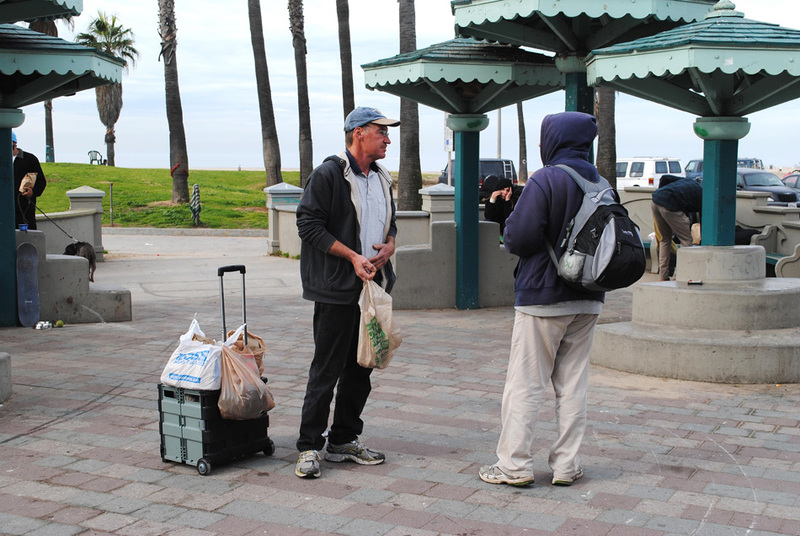 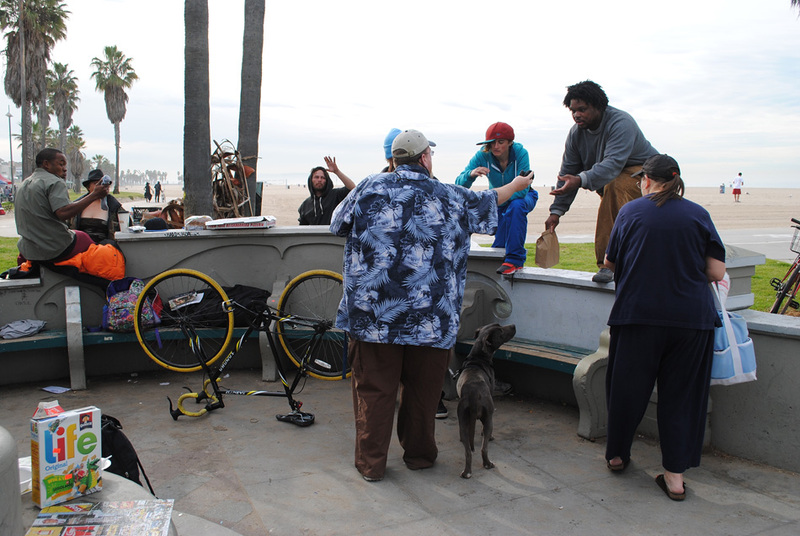 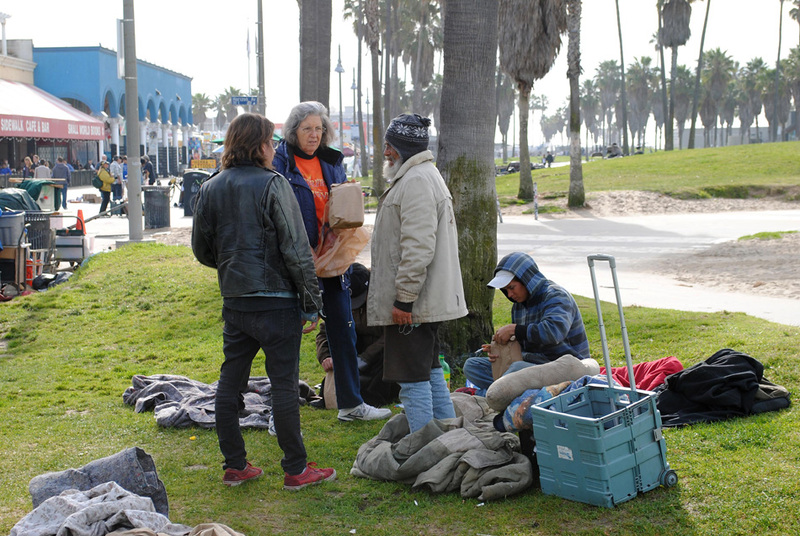 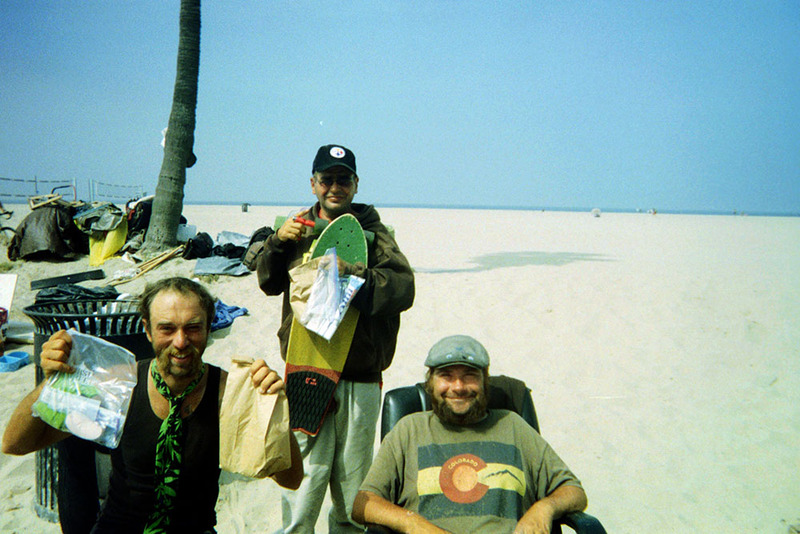 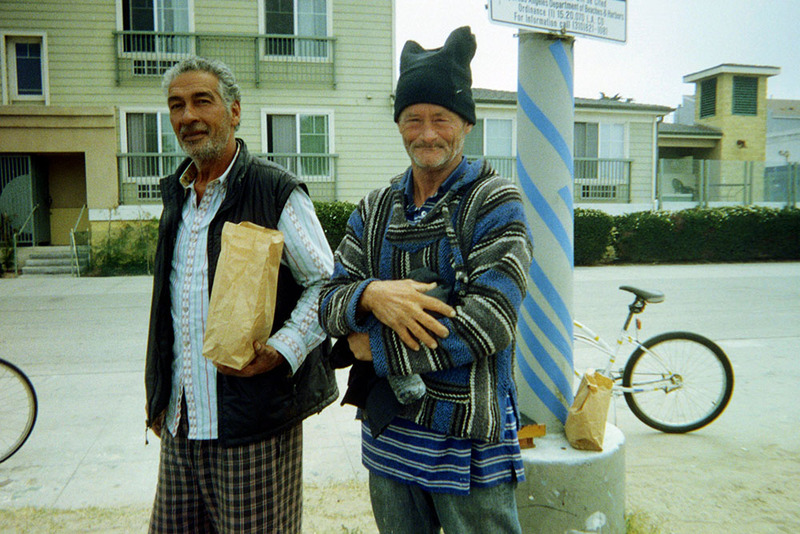 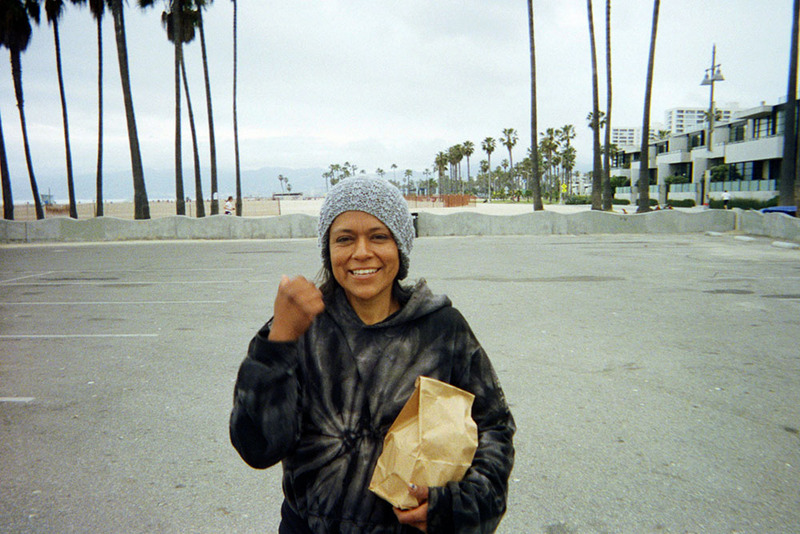 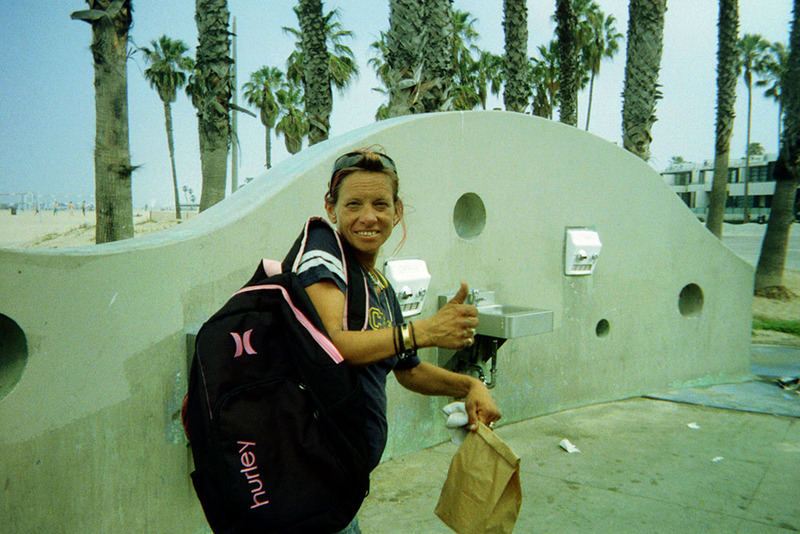 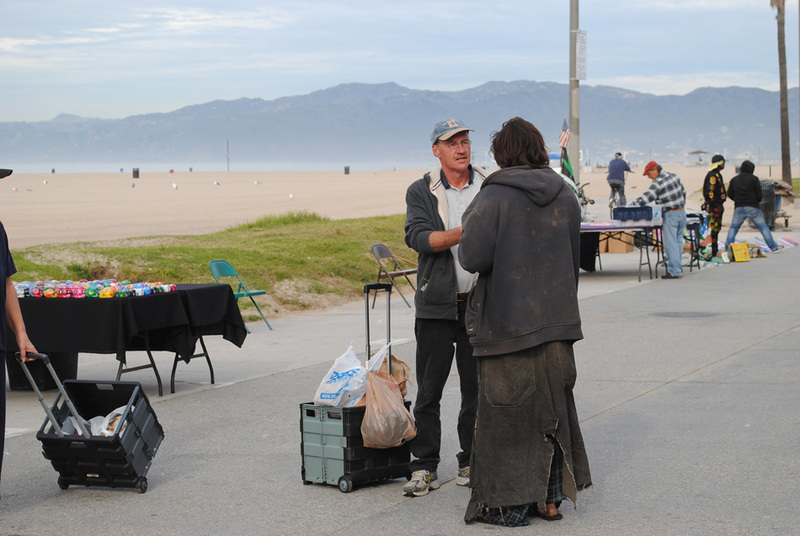 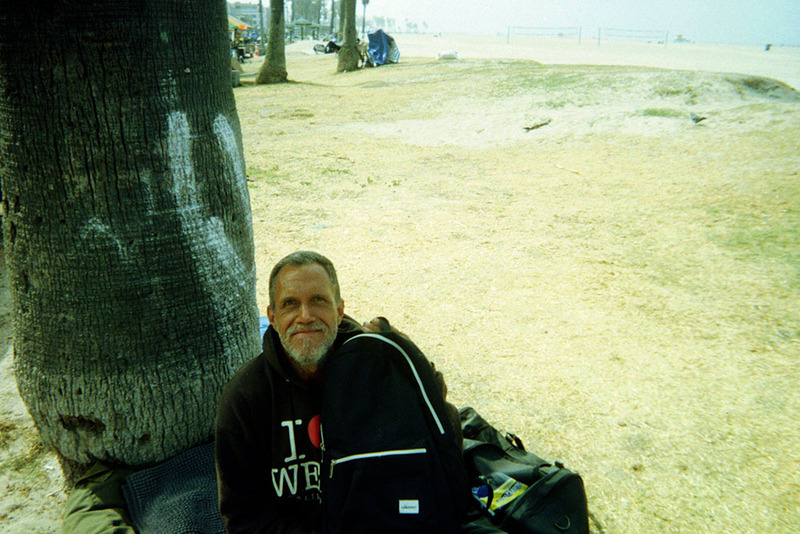 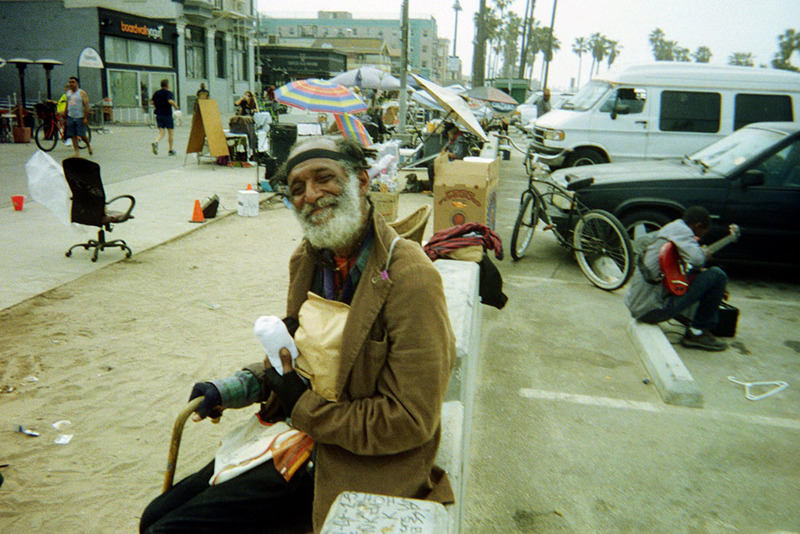 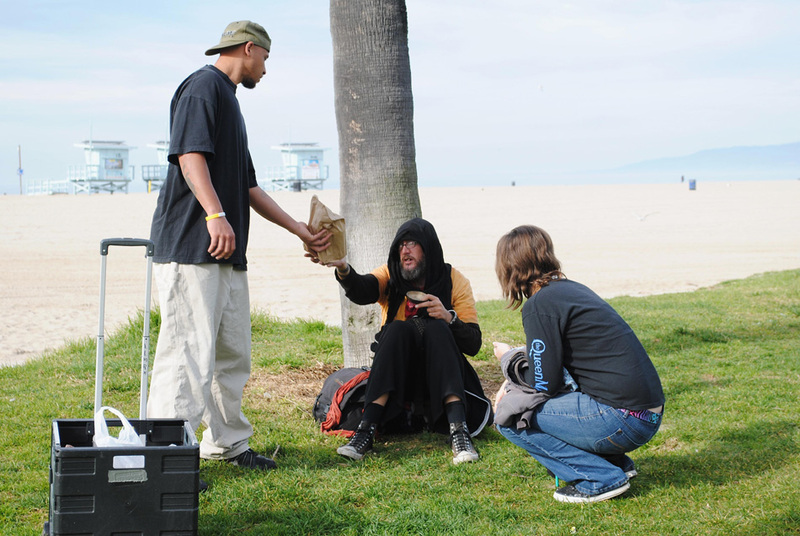 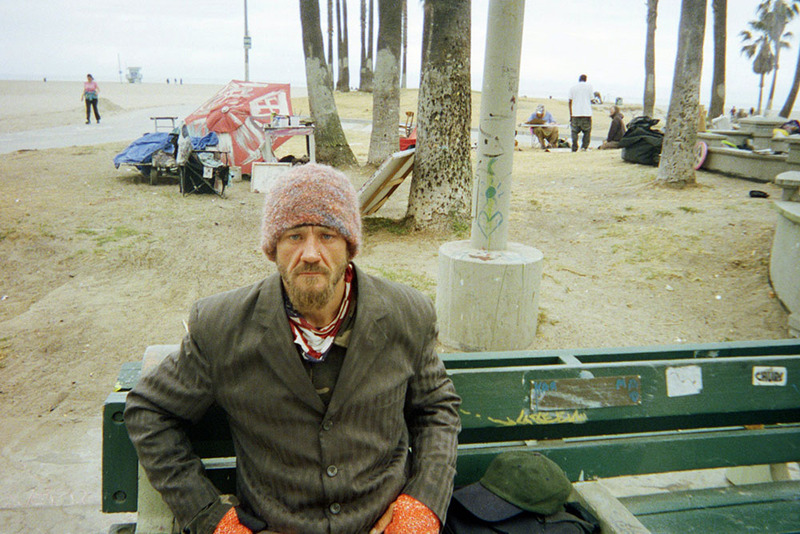 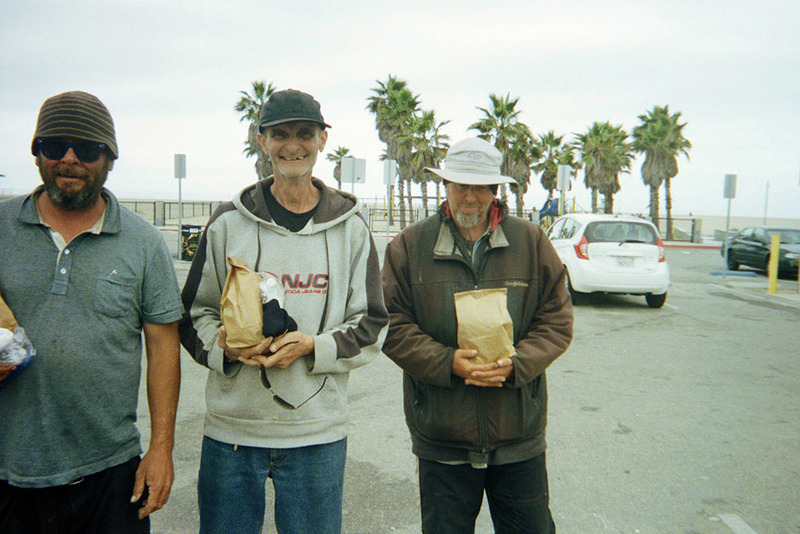 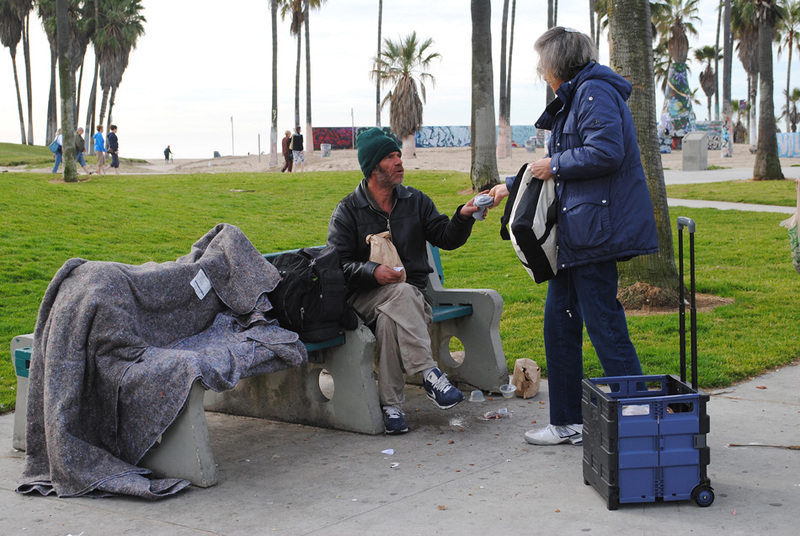 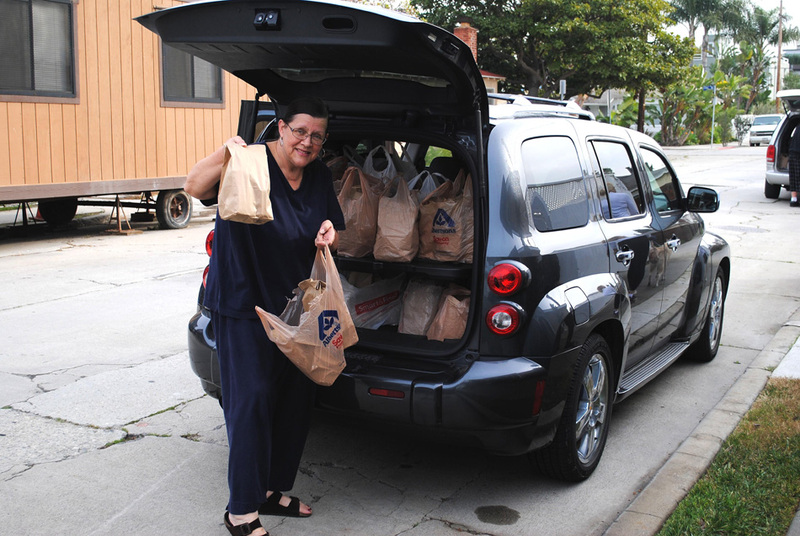 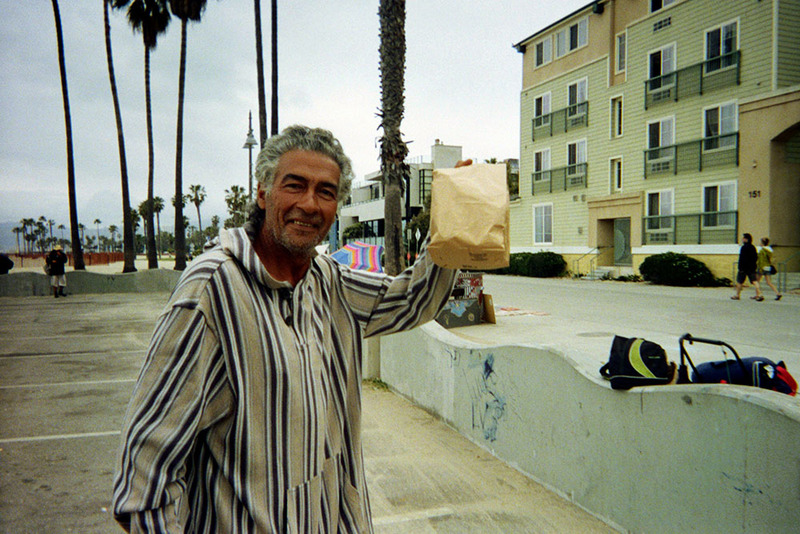 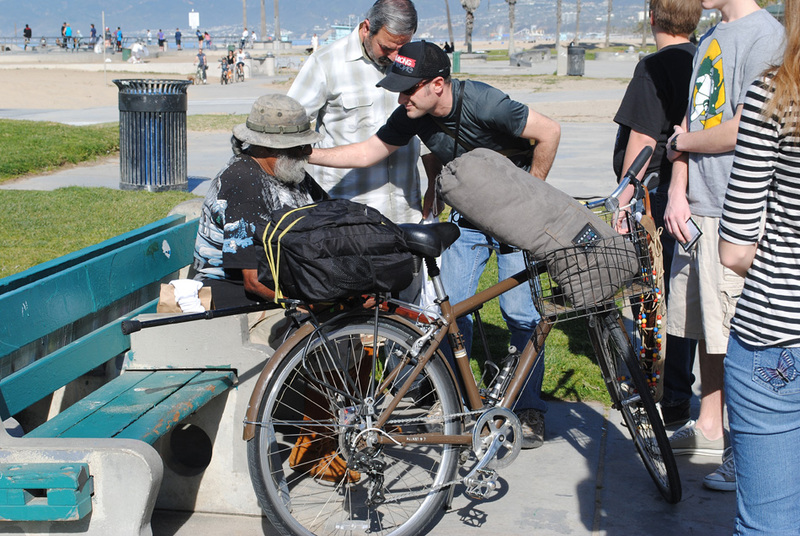 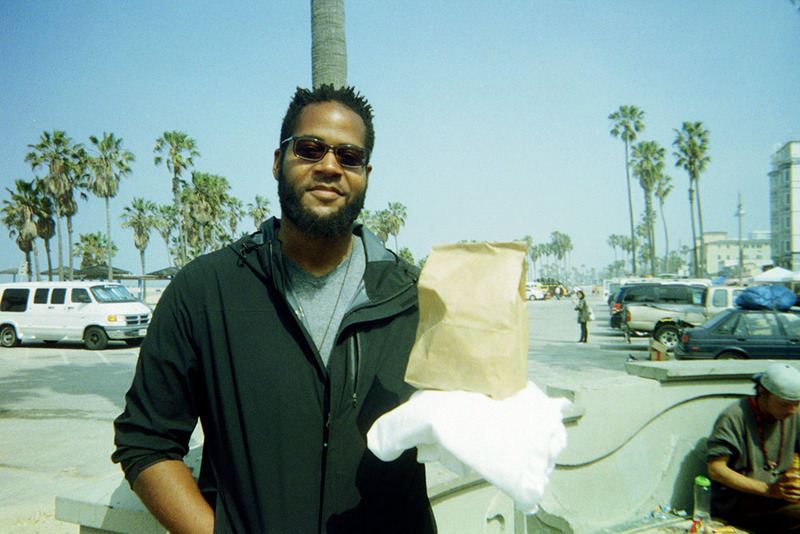 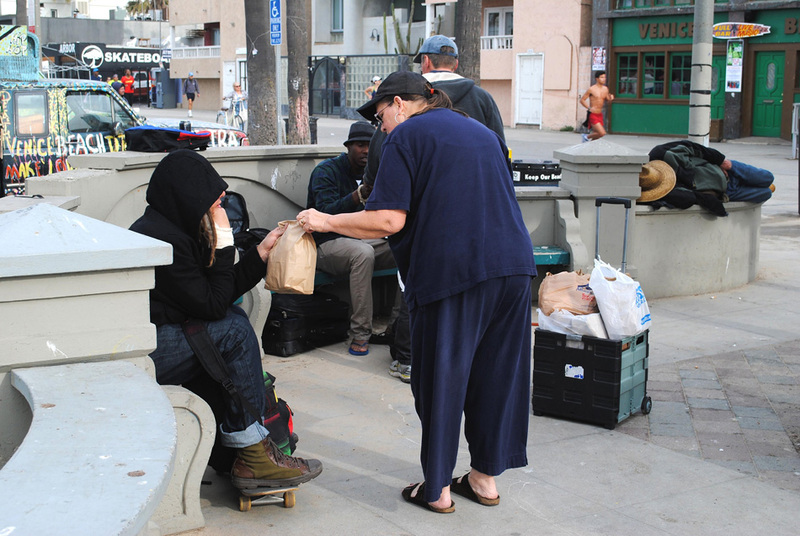 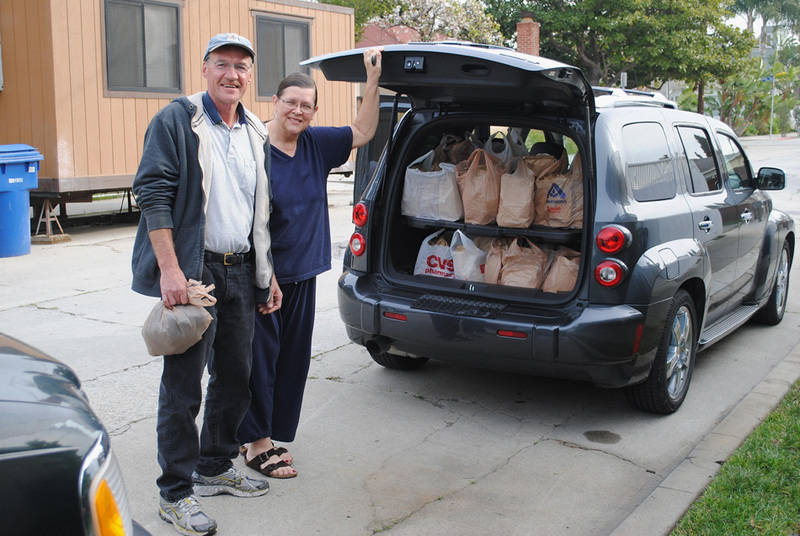 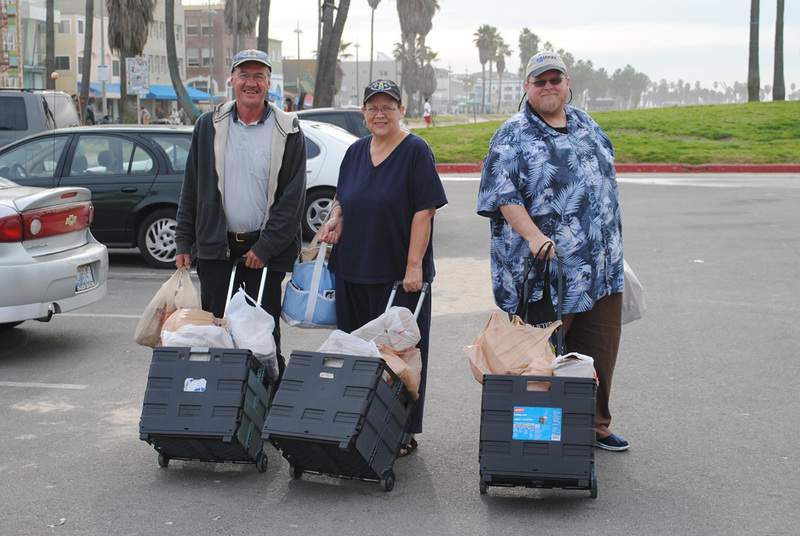 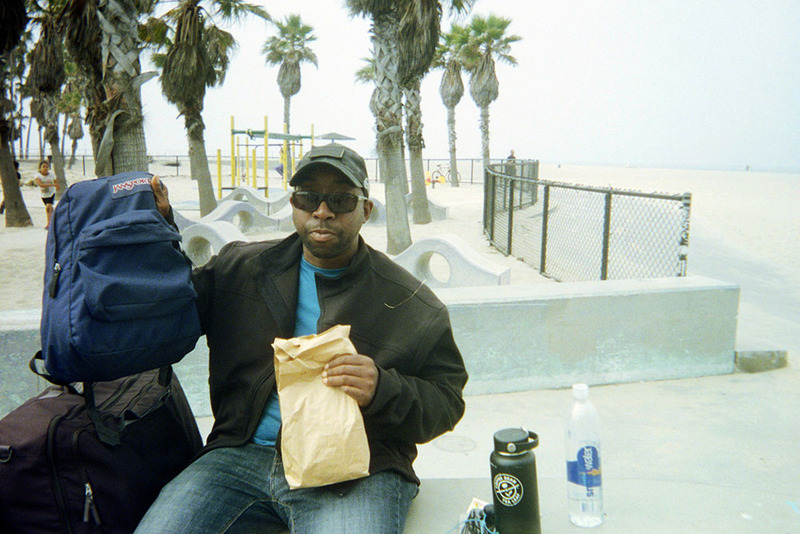 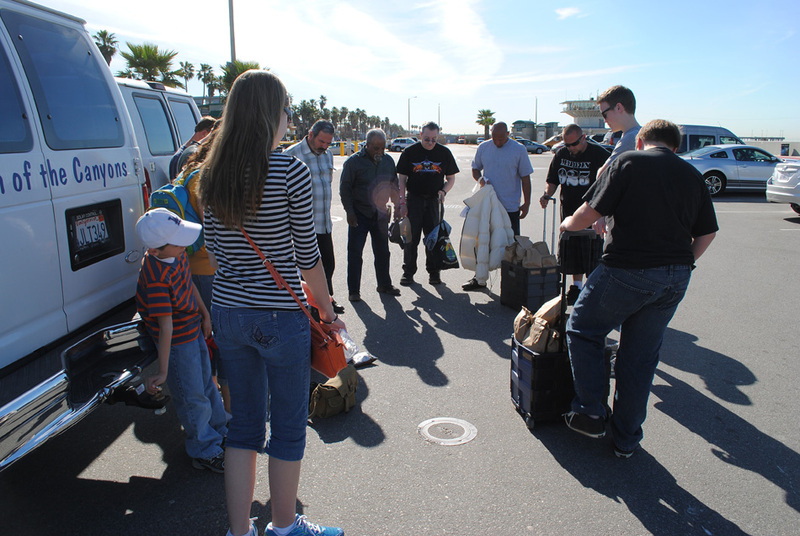 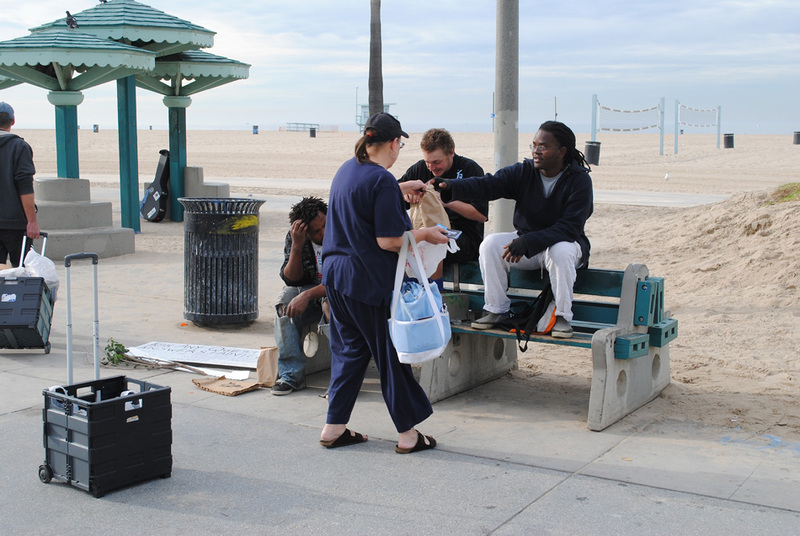 We hand out sack lunches to the homeless of Venice Beach, filled with non-perishable foods, water, and a gospel tract. 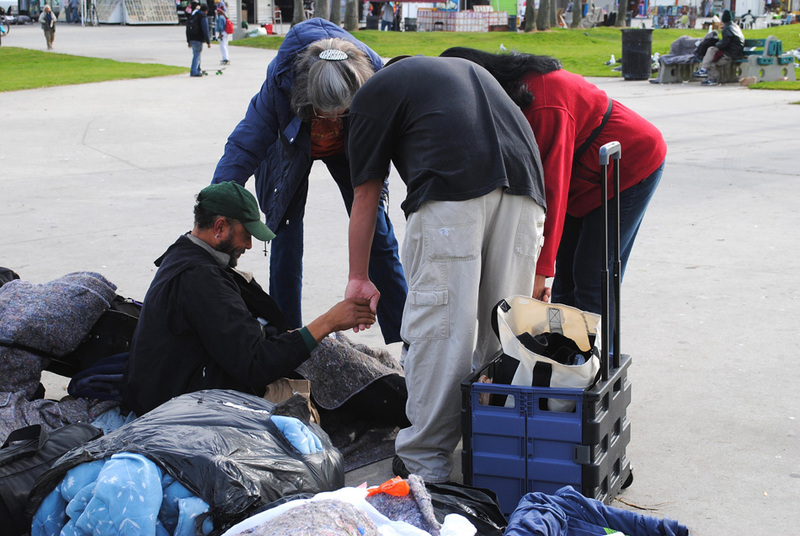 We also hand out clothing, socks, toiletries and blankets to the homeless. 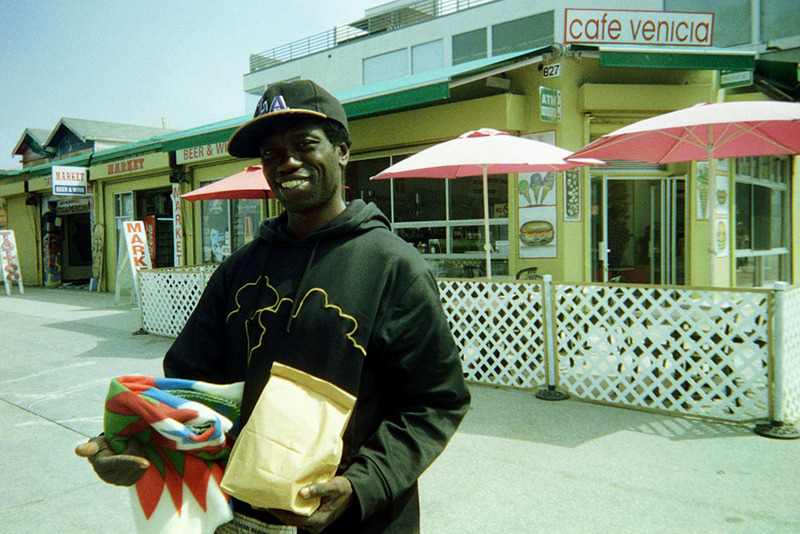 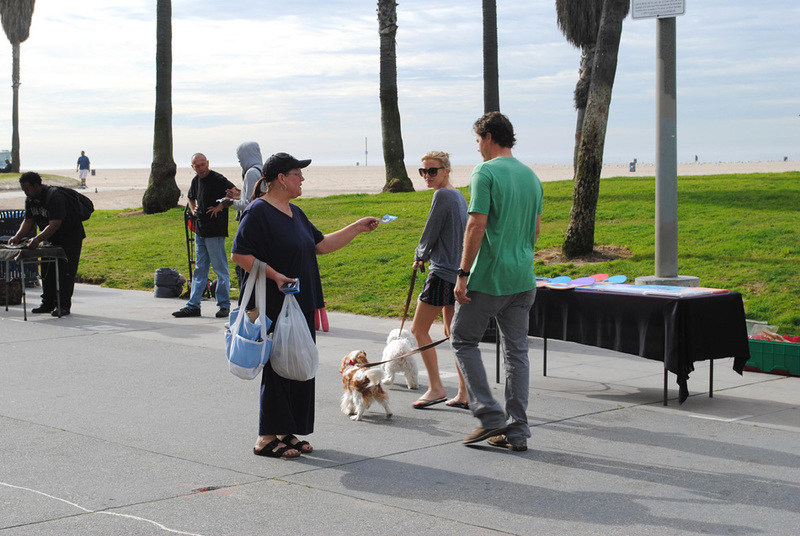 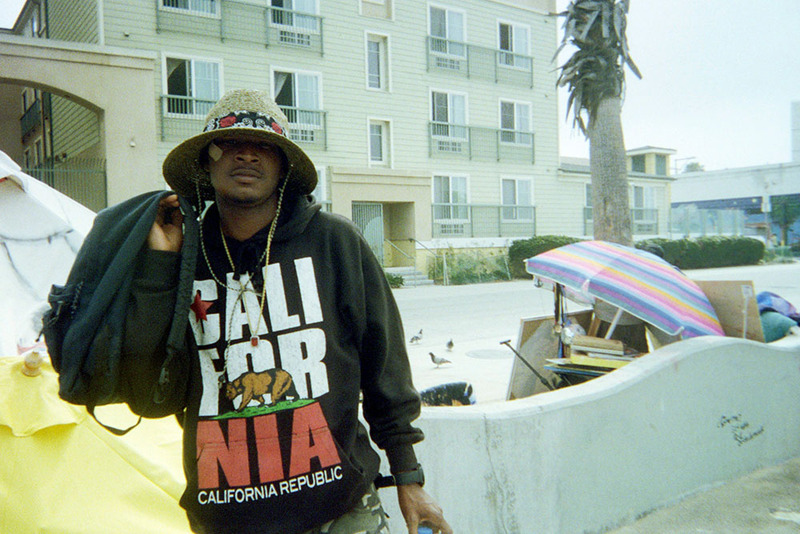 Lastly, we hand out gospel tracts to the visitors on the Venice Boardwalk. 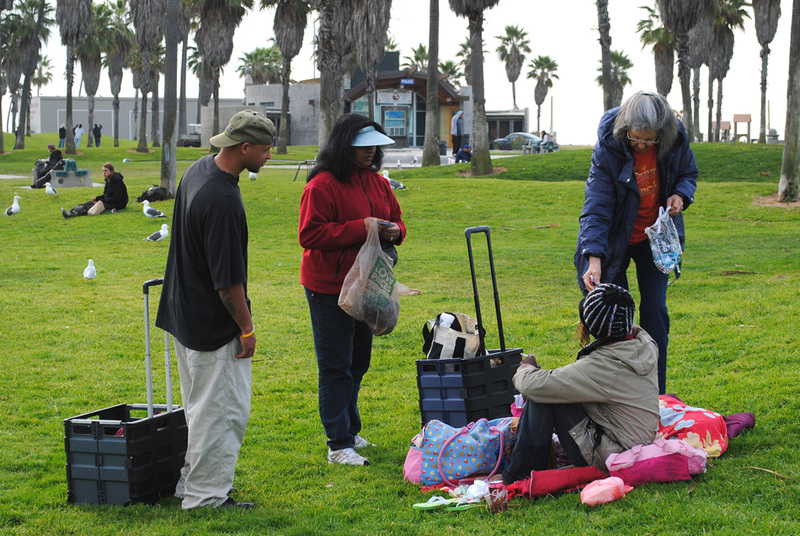 Come join us and be blessed as you give to the hungry and the lost. 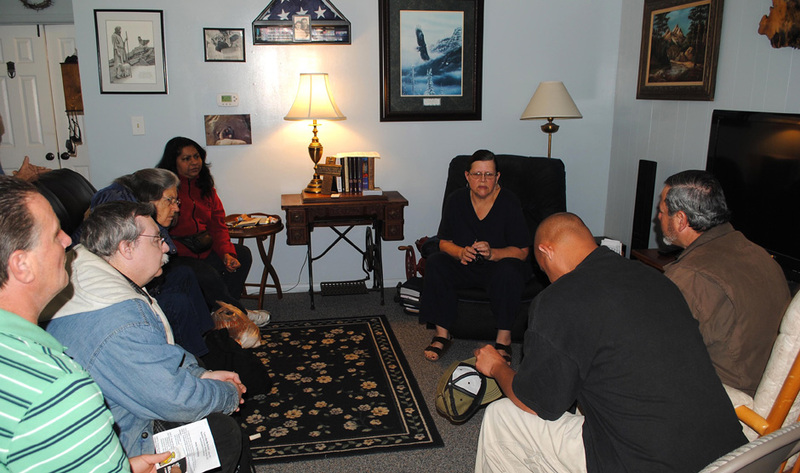 Contact Tom & Dottie for more info.